Abigail's Bakery is a unique time honored bakery driven by the needs of our customers. Our recipes for delicious whole grain breads have been handed down through three family generations of bakers. We strive to promote a clean environment and a clean lifestyle. Our stand to promote and teach about the importance of this lifestyle goes into each hearty loaf of bread we bake. We are a wholesale company working to supply the health food and organic food stores. Our breads are a perfect match for any earth friendly health conscious environment. Our mission to promote our healthy breads started small local farmers markets. We can now be found at several store front locations throughout New England and we are pleased that our customers can buy directly online at minimal cost. We use only the finest wheat berries, freshly ground in our mill. Abigail’s takes pride in producing breads of wholesome quality, high in nutrition, low in sodium and cholesterol. 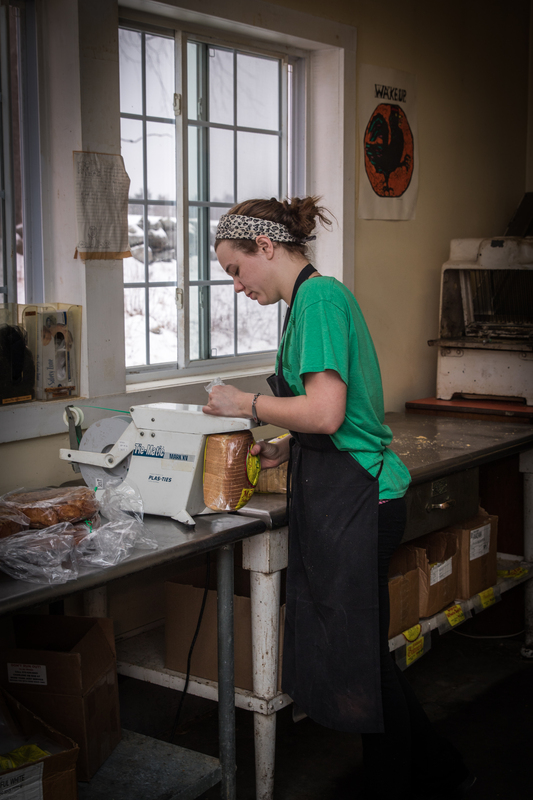 Our philosophy of life coincides with our efforts in bread baking: simplicity, clean living and hard work. Treat yourself to one of life’s timeless staples ABIGAIL’S BREADS!